With nearly 30 years of building experience in the Volusia area, Solti Construction has developed a reputation for dependability, affordability, and most especially, quality. 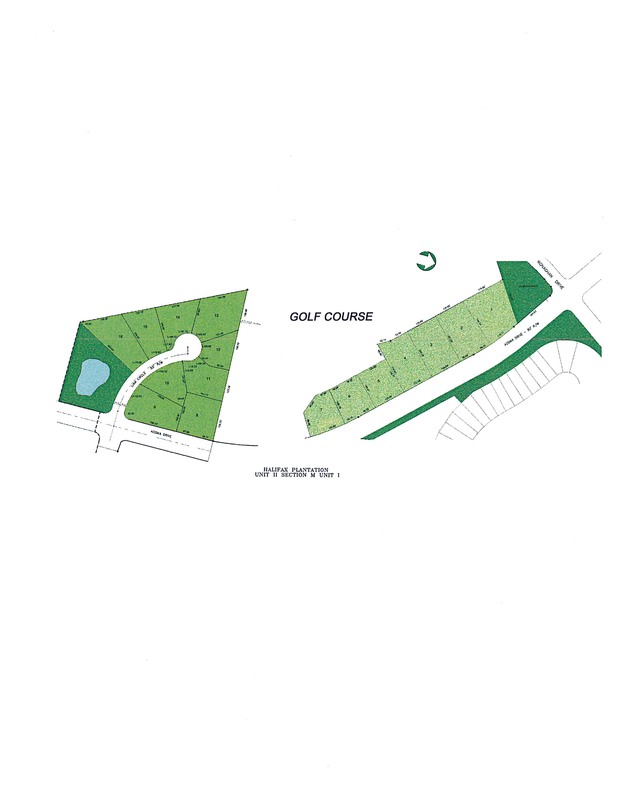 As a hands-on contractor, Peter Solti is involved from conception to completion. By providing drafting and design services on each project, Solti Construction can offer you that "custom" home you desire. Solti Wins Award of Merit for the Bayview. 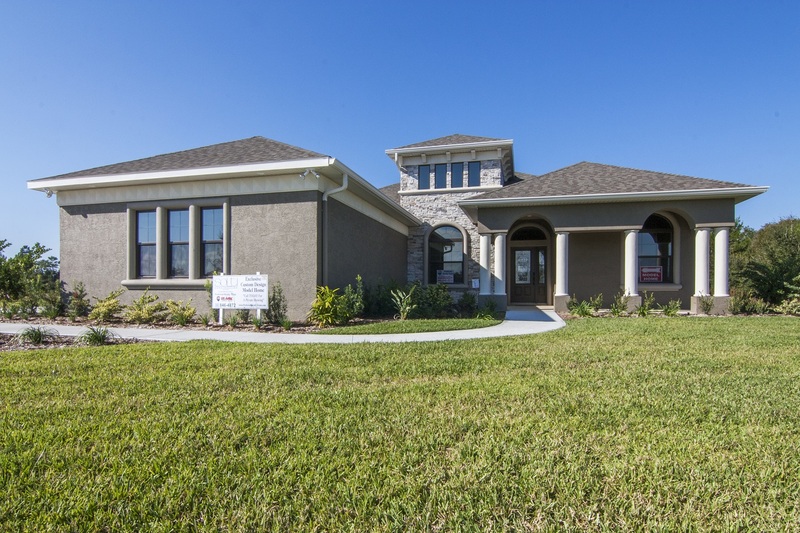 In the single-family home category , Solti Construction’s Bayview model caught the judges’ attention, and won an Award of Merit in the Volusia Home Builders Association Parade of Homes. Lots of niches, built-ins and architectural details add appeal to Solti designed homes. 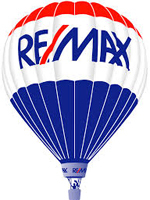 By clicking here you may receive free property updates sent directly to your e-mail so you can stay current with real estate and homes for sale in Ormond Beach, Flagler Beach, Port Orange, Palm Coast, Daytona Beach Shores, New Smyrna Beach and the rest of the local state market. By clicking here, we will search for you a database featuring virtually all homes for sale in the Volusia County, FL marketplace including Ormond Beach, Flagler Beach, Port Orange, Palm Coast, Daytona Beach Shores and New Smyrna Beach and all other surrounding real estate markets. Once we find properties that match what you are looking for, we will contact you to schedule a showing time.